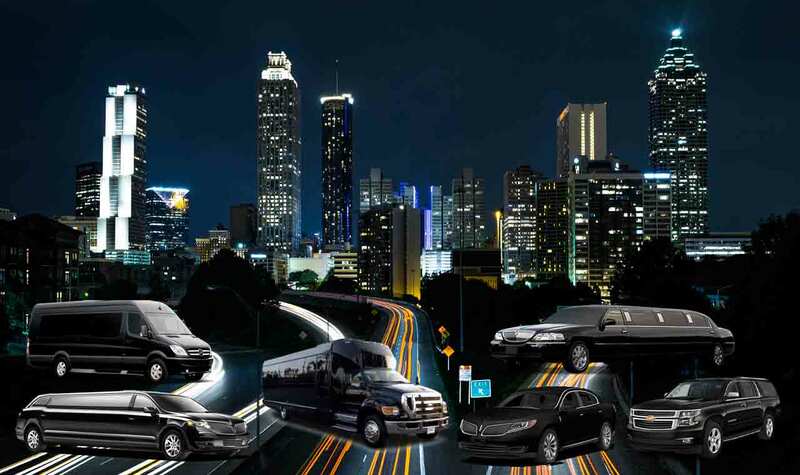 At MK Limo we are fully aware that we are not the only limousine company in the Cypress and Houston area, this is why we know the importance in setting ourselves apart. When it comes to our range of services, we have taken feedback from customers like you to tailor our services to be exactly what is needed by local area residents. We have formulated our service list and the means in which we carry them out to bring you an offering like no other in the city, with a fine attention to detail and the highest quality. MK Limo is dedicated to always being ready and able to provide the exact services you need. Below you will find a list of the main services we offer to the Cypress and Houston area, but are by no means the limit of our capabilities. For any information or questions we invite you to call into our offices at any time during our business hours. One of the main expectations we see from our client base is the need to be on time, to be where the customer needs, when they need us to be there. This is the reason why we pride ourselves so much on the timeliness of our service. If you are on a tight schedule you can expect that your driver is fully aware of it and already adjusting the route. It is our aim to ensure that you are always exactly on time for any even large or small in the Cypress area. At MK Limo we know that not everything always goes according to schedule, and sometimes our customers need to make adjustments on the fly, this is why we offer such a malleable service that allows you to take advantage of the time you have. We don’t expect you to simply go from home to venue and back again, and if you feel the need to take an alternate approach to your evening, we bring you that level of freedom. At MK Limo we are at your service when you need limousine service in the Cypress area, in every way. ​We are a company that serves the Cypress and Houston area proudly, and we appreciate that our customers also take pride in our service. We take every step and put a large amount of time and effort into ensuring that we offer a service that stands out, and when that effort is appreciated, we grow as a company. We are proud to serve all local area residents and visitors, and look forward to continually bringing you a service that you can take pride in having locally. For any information on any of our services, we invite you to call into our offices at any time during our hours of operation.